hd01:00pouring champagne in a glass. champagne overflow. date, dinner for two. Festive evening ambiance. 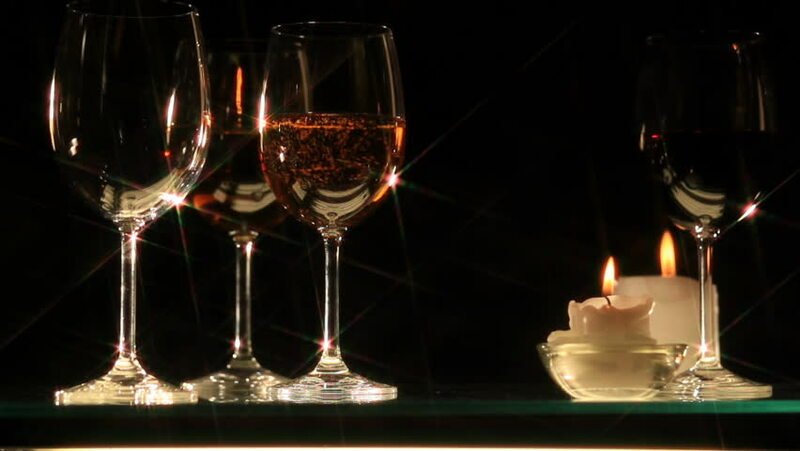 two glasses with sparkling champagne on the background of candles. slow motion close-up. 240fps. hd00:12A beautiful evening with present, vine and candle with flowers.